Artist Joe Alexander has created this gorgeous set of prints showing just how iconic the silhouettes Disney’s animation has created. And my how they loom. Because they’s for sale as Art Prints, Gagdet covers and some other stuff there’s always something you’ll like. Besides the classic Disney Princesses with their villians the line includesÂ Cruella, Captain Hook, The Queen of Hearts and Merida’s mother from Brave. 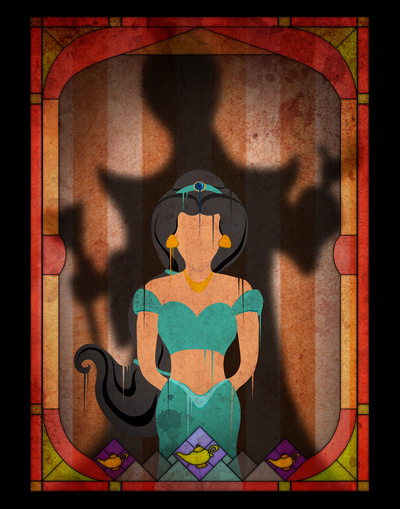 This entry was posted in Aladdin Merchandise and tagged disney animated characters, fine art, icons by merkal. Bookmark the permalink.